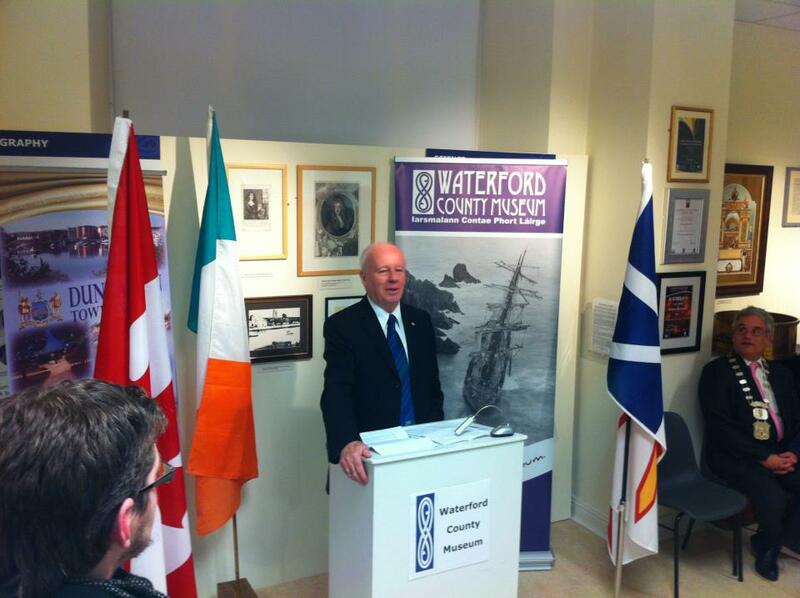 We were delighted to welcome his Excellency Ambassador Loyola Hearne to the Museum to mark the Ireland Newfoundland links. The Mayor of Dungarvan was represented by Clr Michael Cosgrove. 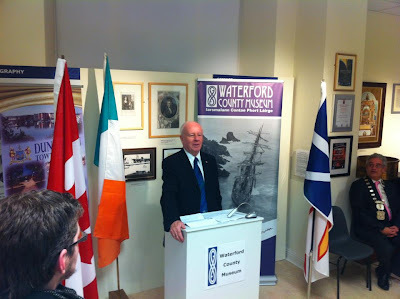 Also in attendance was Denis McCarthy, acting County Manager and committee members of the Ireland Newfoundland connections.